You deserve the wedding reception of your dreams… All Events & Catering is here to provide you with the best venues, decorations, and food to celebrate your Summit County wedding. We understand that tying the knot is a big deal. It’s a lot of work to find that special somebody. When it comes to planning your special day, let us help. We can host your Keystone or Breckenridge wedding reception so that you can focus on celebrating a lifetime of love with your significant other. 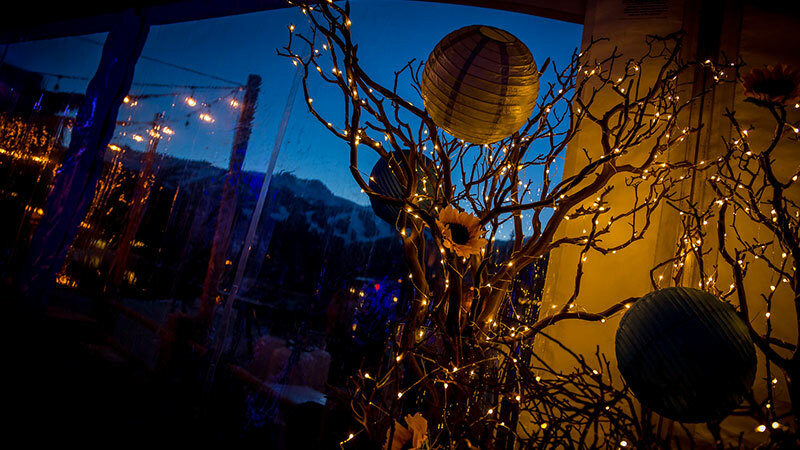 Weddings at Keystone and Breckenridge are breathtaking. Both locations offer spectacular views of The Rocky Mountains, a picture perfect backdrop for your dream wedding ceremony. Let us pair this beautiful outdoor setting with a spectacular interior setting for your wedding reception. At All Events & Catering, we want to provide the ideal venue to make your day memorable and stress-free. We have a variety of restaurant locations and banquet halls in Keystone and Breckenridge to host your fantasy wedding reception. Choose from any of our great venues, or we can work with you to plan an off-site reception. We strive to provide our clients with amazing reception locations that are tastefully decorated. Each wedding should be as unique as the bride and groom. Because of this, our company seeks to create an interior atmosphere that reflects the personalities of our clients and the love that they share. We want to ensure a blissful reception that produces memories to last a lifetime. Our event coordinators will tailor every option to fit your style and budget. The most important factor is your happiness on your special day. Let us create your fantasy wedding reception so that you can spend the day celebrating. Please do not hesitate to contact us so that we can start planning your special day. Call our Event Coordinator @ 970-471-9029 or contact us online and we will ensure that your reception fulfills all of your dreams.